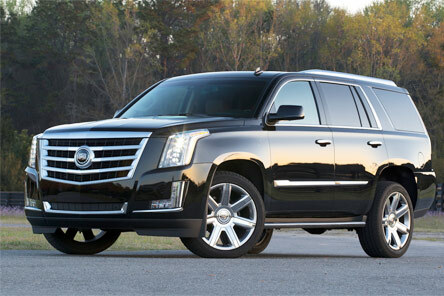 Malibu Executive Limousines SUV provides an ambiance of utilitarian plush. The SUV seats up to 7 passengers with a 3 seat configuration (5 adults and 2 children in the smaller back seat) not including the chauffeur. They are the second most requested form of service just behind the Executive Sedan and slightly more than the stretch limousine. They have become the new power car as they are the vehicle of choice for the U.S. President. 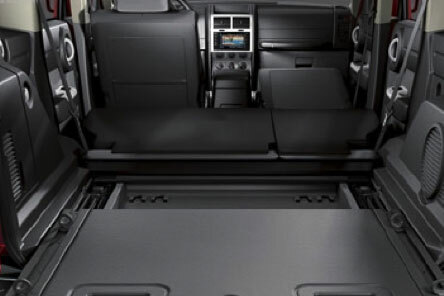 They have, with the ability to fold down seats, ample luggage space even with the seats down folded down. The SUV’s have rear air conditioning with fan and temperature controls, leather interior and are provided with 2 sealed waters.